Congratulation! 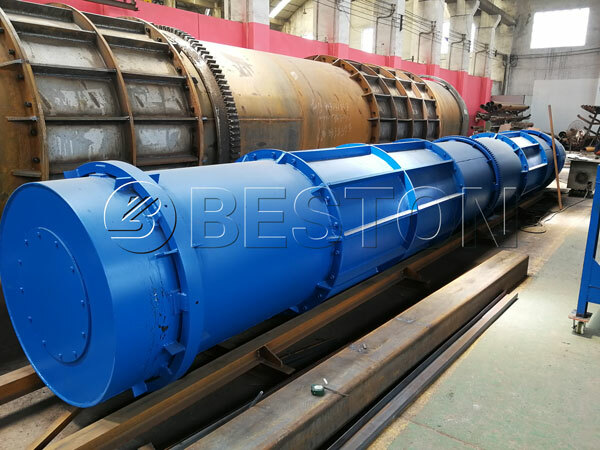 In 2017, Beston wood pyrolysis plant had been sold to Uzbekistan, and it would be finished installation in the short future. At the beginning of 2017, the clients of Uzbekistan came to visit Beston Group, and our professional technicians had shown them the operating performace of our charcoal production equipment, introduced the different structures and the special making materials of the machine. 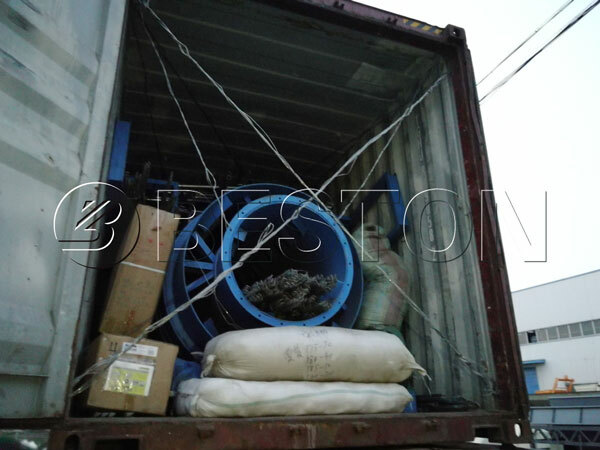 Uzbekistan costumers were very satisfied with the quality of our equipment. On the design of the wood pyrolysis machine, the both sides had exchanged their own thoughts, and finally, our professionals had provided a perfect designing scheme according to the requirements. The clients had signed the contract on the spot. In addition to wood chips, our carbonization machine also can process other biomass wastes, such as rice husk, wood, coconut, etc. Our wood pyrolysis machine for sale can utilize lower investment to create higher achievements for local.